RAF Bempton, Early Warning Station RAF Bempton was originally RAF Flamborough Head, a WW2 GCI (Ground Control Interception) Radar Site which opened in 1940, a few hundred feet from the lighthouse at Flamborough Head. This was at an elevation of 130 feet, at this height performance proved to be very unsatisfactory. A new higher site was found four miles up the coast on the 350 foot cliffs at Bempton this was disbanded in 1945. 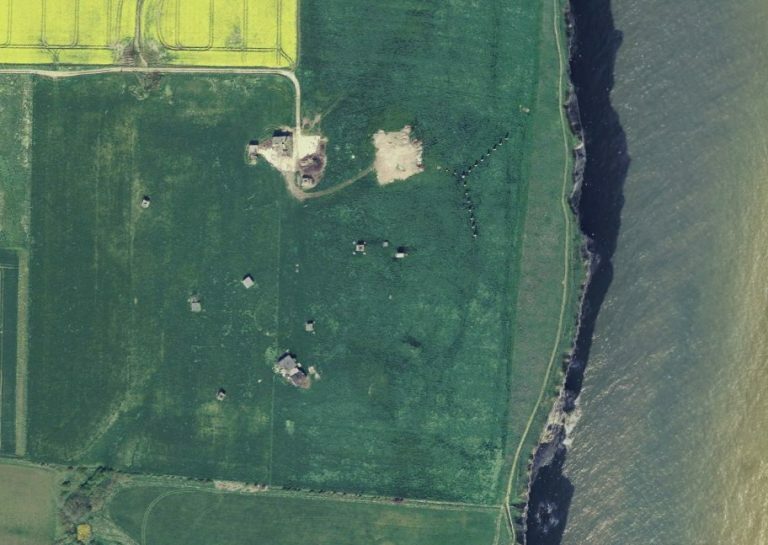 After this it became an Air Ministry Experimental Station, and was established as a CHL/CHEL Radar station in 1949. It then transferred to Fighter Command and was rebuilt under the ROTOR program as a CEW ROTOR site with an underground R1 Bunker. It remained in this appearance of 146 Signals Unit till 1961 when it became a satellite of RAF Patrington (later RAF Holmpton) until final closure in 1972. The site was disposed of in the early 1980’s and has been derelict ever since. 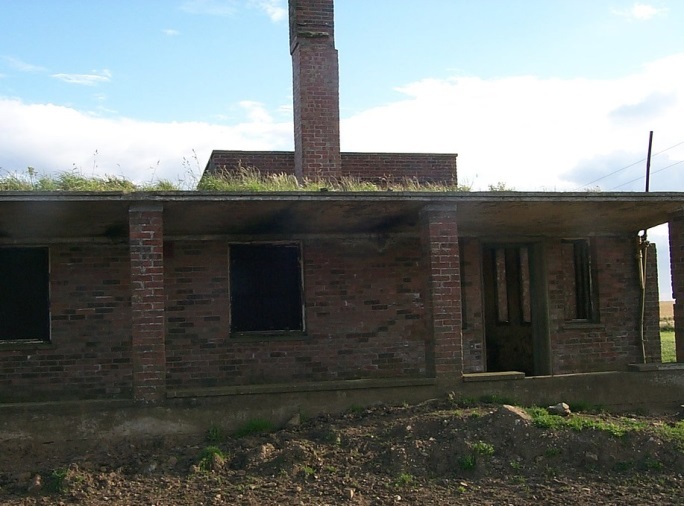 The site was also used as an experimental site for the Codenamed ‘Winkle’ High Speed Passive Radar. 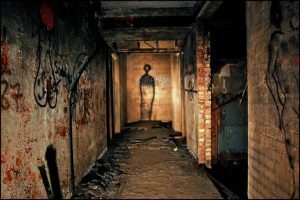 Currently the site is in very poor condition due to vandals who have set fires causing a lot of damage and graffiti in the lower bunkers, during the 1970’s this large underground bunker complex was occupied by a Satanical witches cult. The R.A.F had to evict the occult from the coven. A large amount of sinister graffiti to be seen down there is a legacy of this, also a frequent spot for searches for missing people, An 18 year old local teenager went missing while visiting the extensive bunker system here in 2010, his car was found nearby, but there has been no trace of him since. 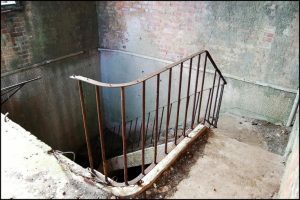 The main stairwell has had its steps removed preventing people from going to the bunker and concrete slabs over other ways in and soon were lead to believe the demolition of the out buildings.